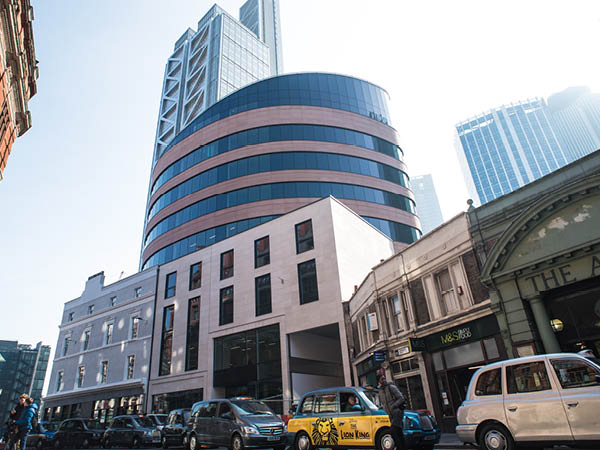 Duffy Construction undertook this logistically challenging project located right in the heart of one of London’s busiest intersections – Liverpool Street and Bishopsgate. 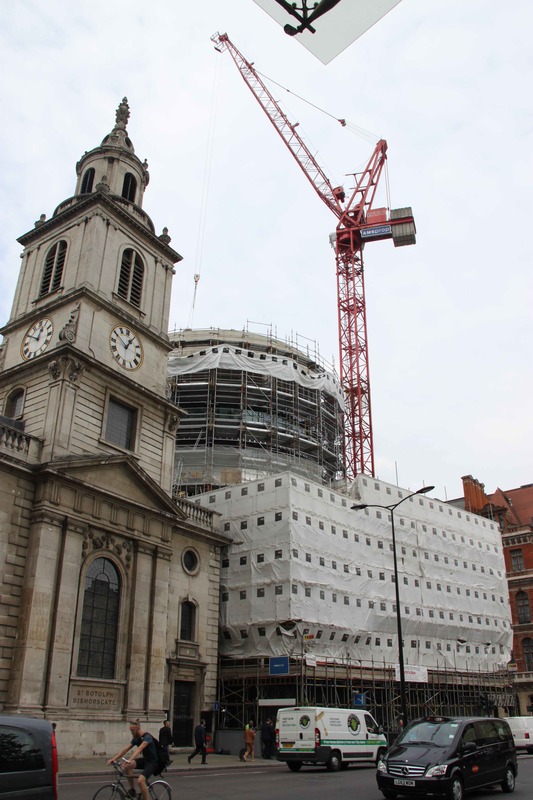 The complex scheme began with the strip out and demolition of a six-storey brick-clad concrete building, and the adjacent four-storey brick and timber retail and residential building, whose facade was retained. 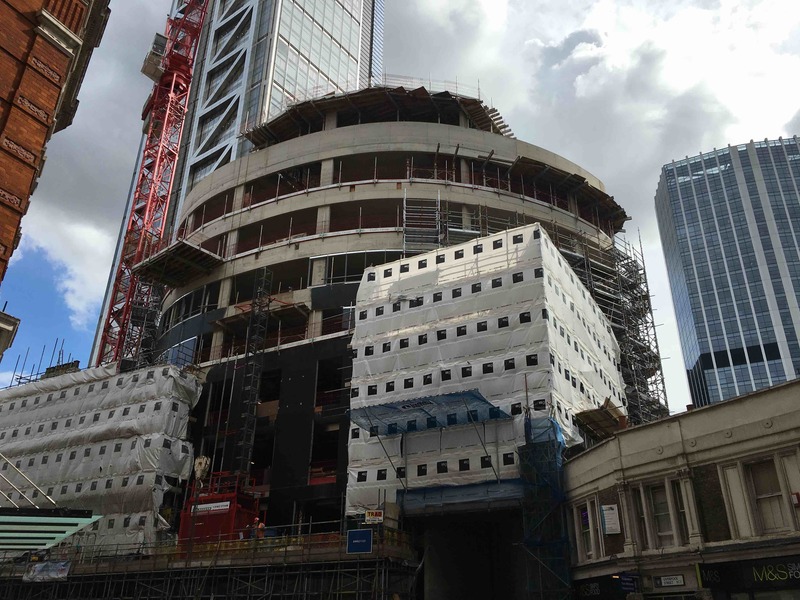 The project comprised of a façade retention scheme, Secant piles basement, temporary works sequencing and removal, reinforcement concrete basement and shell. The building formed a unique irregular oval shape from the 4th floor to 9th floor. This required the formwork to be constructed in 12 different radii that had to be stitched together to form the unique irregular shape. 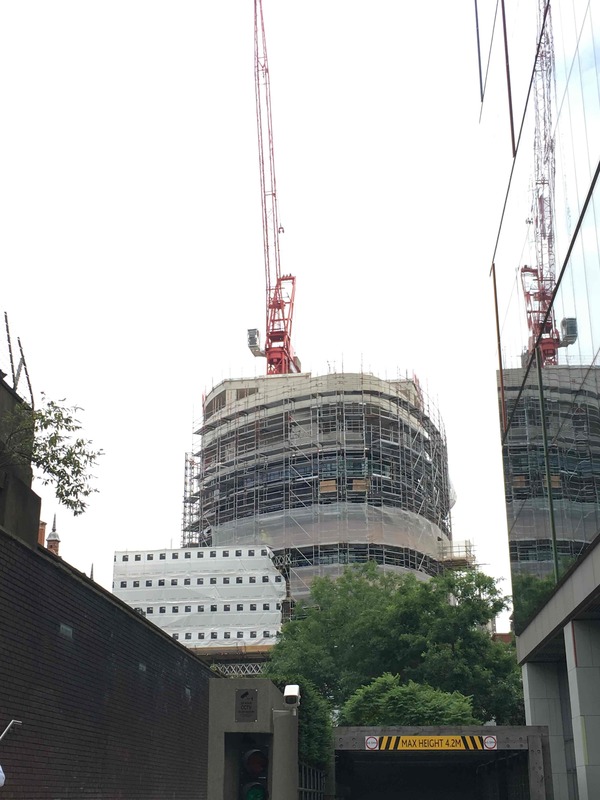 A striking new eight-storey concrete-framed oval-shaped office tower was constructed.